peace and profits aren’t flowing in your business? 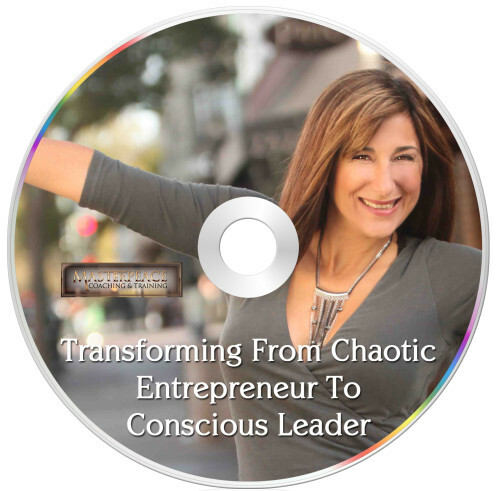 … and transform from chaotic entrepreneur to conscious leader! Let today be the turning point for your business to easily creating more peace and profits! Questions? Contact my team: info @ Masterpeacecoaching.com.